Maintaining comprehensive records whether for tax, audit, financial and business planning, pensions and investments, is essential. 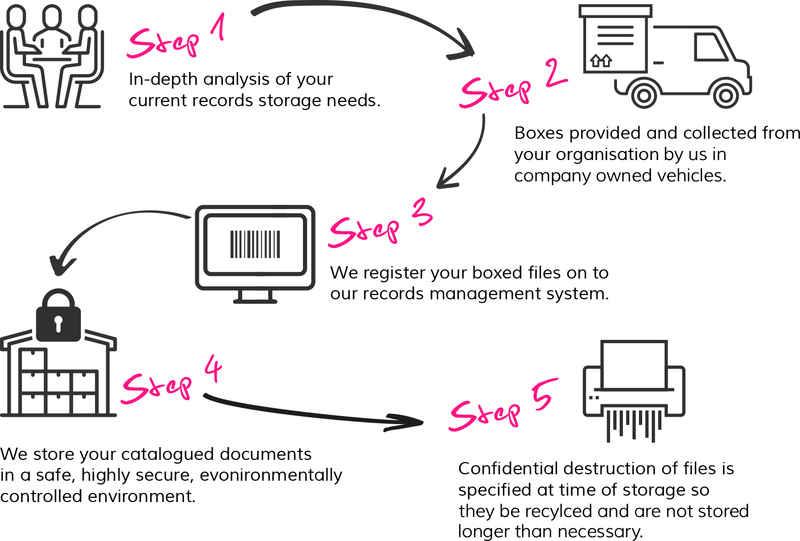 In order to meet obligations under varying legislation, accountants and financial planners are required to retain records safely and securely over varying time frames. 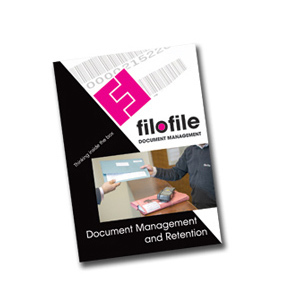 Filofile can assist in satisfying these obligations. 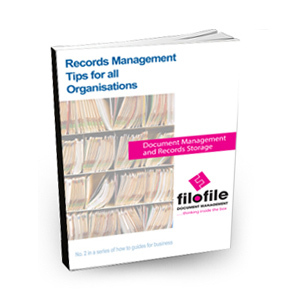 In addition, in order for professional advisors to provide an efficient and timely service, it’s critical that client records can be retrieved at short notice. Again Filofile satisfies this need. 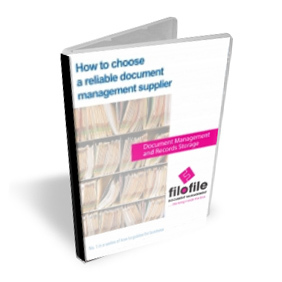 Since contracting (Filofile) with them they have been particularly willing to work with us to ensure all processes operate as smoothly as possible, and at a working level are always extremely polite and friendly to deal with.